Daphne Halkias, Ph.D. is an academic, organizational consultant, researcher, published author, in the areas of cross-cultural management; leadership, entrepreneurship, digital entrepreneurship; family business, executive coaching, organizational psychology, international development sustainability, and online negotiation skills- and Contributing Faculty in the Ph.D. Management Program. She is Professor of Management Research at International School of Management, Paris, France, a Founding Fellow at the Institute of Coaching at McLean Hospital, Founding Fellow at Institute of Coaching, a Harvard Medical School Affiliate, a Research Affiliate at the Institute for Social Sciences, Cornell University, USA, and Senior Research Fellow at The Center for Youth and Family Enterprise, University of Bergamo, Italy and Distinguished Research Fellow at Ecole des Ponts Business School, France. 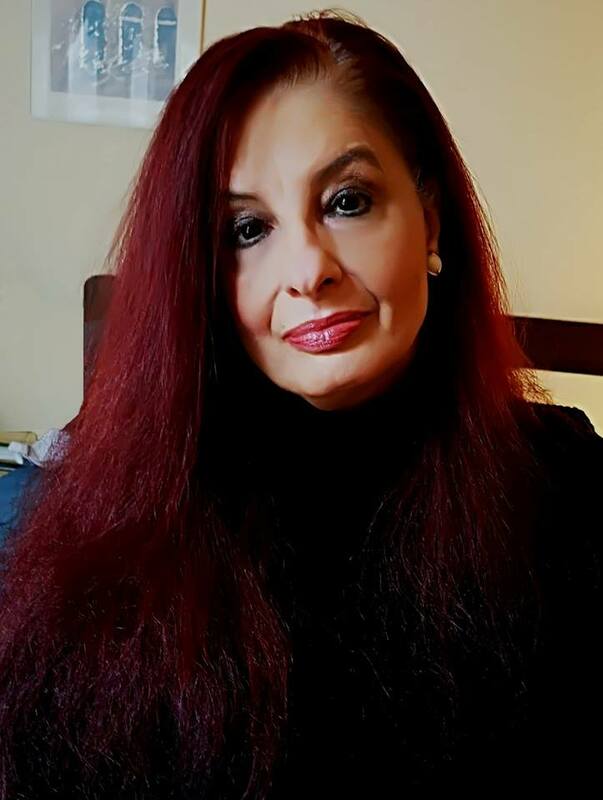 She is CEO of her firm, Executive Coaching Consultants Dr. Halkias is Editor of International Journal of Technology-Enhanced Learning, International Journal of Teaching and Case Studies, and International Journal of Social Entrepreneurship and Innovation. Dr. Halkias is Member of the Family Firm Institute, American Psychological Association, Society for Industrial and Organizational Psychology, and Business Fights Poverty. Publications carry her name in research on executive coaching, organizational behavior, entrepreneurship and sustainability, immigration, women’s issues, education, and clinical psychology. Daphne has also spearheaded a series of edited books on recent trends in business and technology, sustainability and development, digital entrepreneurship, female immigrant entrepreneurship, father-daughter succession issues in family business, leadership and change management. Halkias has been an Invited Guest Speaker at the World Entrepreneurship Summit, the Oxford Conference on Business and Economics, the Global Conference on Business and Economics at Harvard University, The Yale University Eating Disorders Clinic at Yale University, The Copenhagen Business School, INSEAD, University of Paris Diderot, and The Hellenic Naval Academy.